LARGER VIEW THIS ITEM. FREE SHIPPING. Imagine having a mastery of all the visions in the Bible.Do you understand the Bible's descriptions of the Garden of Eden, the Tabernacle of Moses, the Temple of Solomon, the visions of Ezekiel and the Revelation of St. John? 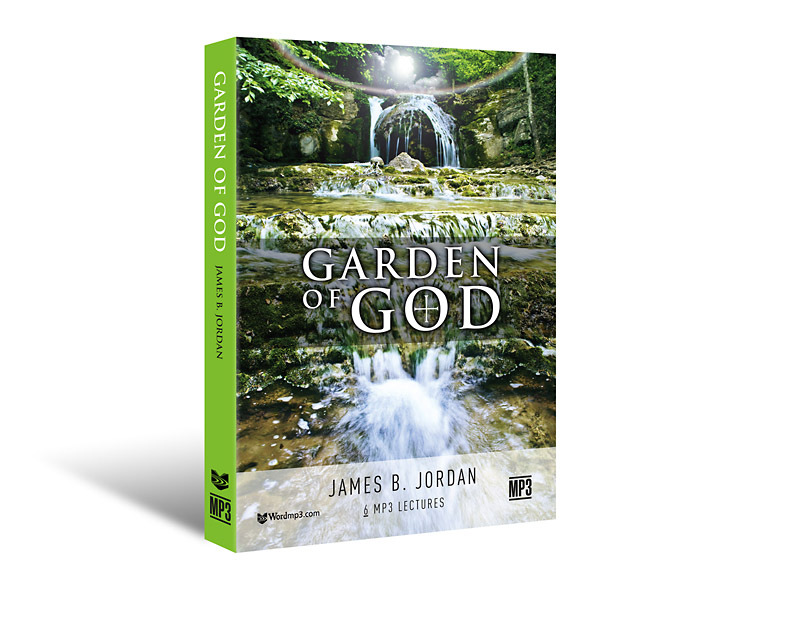 James B. Jordan has masterfully explained the imagery and world models in the Scriptures. Understanding these opens the Scriptures in a surprising way. The Bible becomes what it truly is, an illustrated Story with many dimensions, rather than an antiquated textbook of rules. See the visions of Scripture in the movement from the Garden (in Genesis) to the City (in Revelation). This the perfect introduction to the Biblical Horizons ministry and James B. Jordan's biblical theological way of reading Scripture. Unlock your Bible with this world-shaping seminal material! In only six talks by James B. Jordan will open the Bible to you in a new way. It is a survey of Kingdom models from Eden to the New Jerusalem. BONUS MATERIAL Includes over 30 mp3s of related talks and teaching in the James B. Jordan "Sampler."